Medical marijuana is legal in nearly 30 U.S. states as well as Washington D.C., and eight states have legalized recreational use. Furthermore, our neighbors to the north in Canada implement legalized recreational use as of October 2018. What was once a niche market has quickly become a thriving consumer market. Due to the explosive industry growth, the question of how to package various cannabis products is of great importance. The packaging should inform, preserve and ultimately keep the product out of the wrong hands. 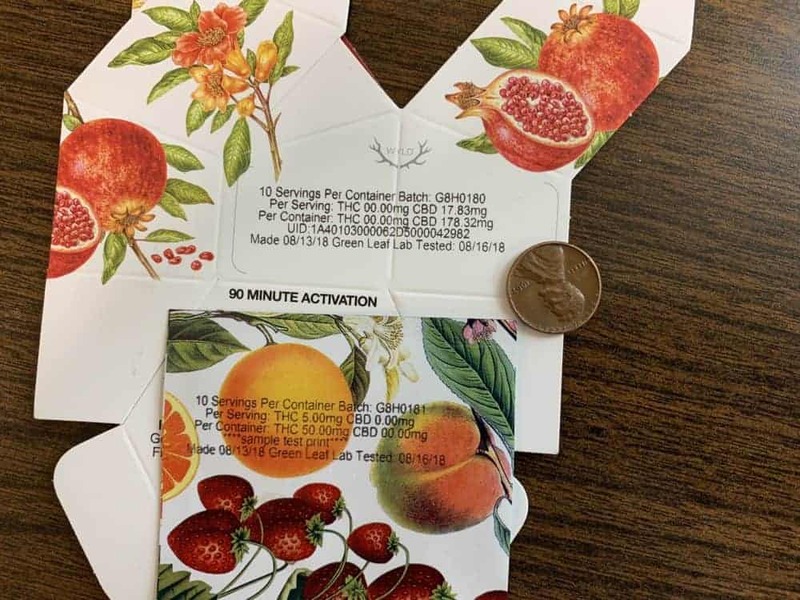 Case Printing Solutions actively supports the cannabis industry with the printing of variable data – including lot, date, & potency information – on a myriad of packaging substrates. The most common options for cannabis product containers include glass jars, pre-roll tubes, single-use bags and resealable bags. These packages should be tamper-evident and child-resistant to keep the products safe for all. InkJet coding provides versatility, and labeling requirements. Case Printing Solutions provides versatile, inkjet coding technology for use in cannabis packaging operations. Our industrial inks and coders meet the rigorous labeling requirements which vary by state. The list of required variable codes on cannabis packaging typically include: product identity, cannabis product symbol, net weight or volume, THC and CBD content, licensed manufacturer, product ingredients, manufacture date, lot/batch number, expiration date, and graphics. With more than 15 years’ experience selling disposable and bulk ink supplies, Case Printing Solutions has numerous ink solutions for porous and non porous surfaces found in cannabis coding. 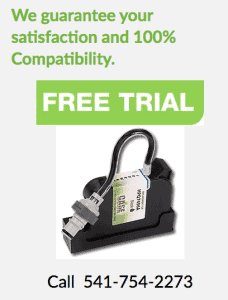 We have genuine OEM print cartridges, and customers can save even more with our certified remanufactured ink products. Our inks can print on hard plastic, glossy boxes, foil & films, corrugate, chipboard and some glass containers too. 5 Components to increasing Cartoning and Case coding efficiency and profitability. We’ll buy you a drink at Pack Expo!